For all age groups and genres..
Or we can browse by children's age..
Free shipping is available, too! 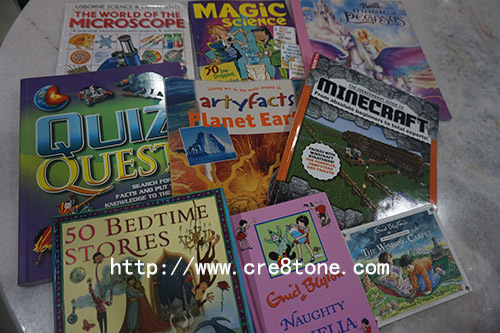 In a glimpse of time..
To cultivate reading habit in children's heart! Love it when I see my children loves to read! omg!! this is so great!!! 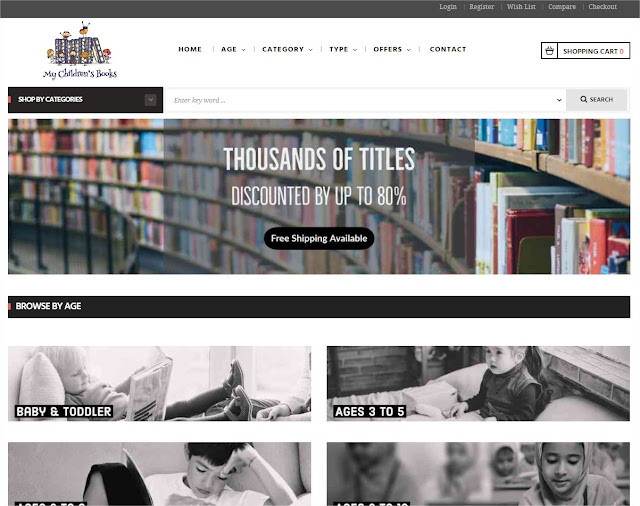 now i know where to get books for cheap price and also sell of my books once my anak dah grown up! This is very good. I love books. I can buy for my nephews and nieces. Thank you for sharing. Fuhhh!! This is so convenience! I love to buy preloved books because it's cheap and have a good value from the first owner. I will explore later. Thanks for share ya. Its my first time heard of this platform. Is it only for children or any group ages? 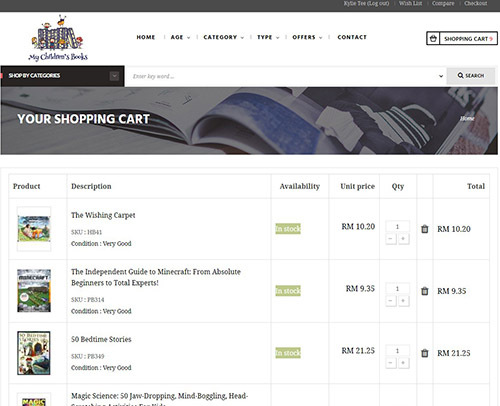 Now its so convenient to buy books ah, either you read it or not hehe. But buying books for baby, kids, or children should be fun! Terima kasih atas perkongsian,tempat yang memudahkan kita membeli buku2, nanti bolehlah survey buku-buku yang ada disini. wow ! 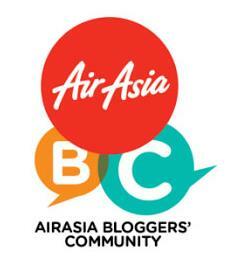 i didnt know this kind of website exist. luckily i found your blog. now i know where to shope second hand books and children's books. The steps to buy are so easy. I'm going to fill up my shelf wit a lot of new books. wow i didnt know got such website, very very innovative! i think this is very good to recycle those books instead of throwing it away. I didnt know this. If i know earlier, i would just buy my kids book here only. Cheap one! great.. it is really hard to find places that sell cheap books. most of them are very costly. 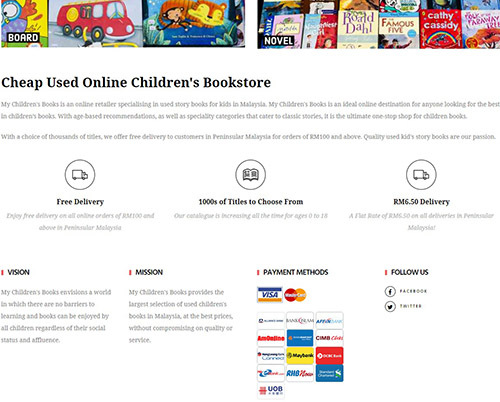 wah..nice shop..thank bgaitau..i boleh check to look my daughter book..like so many books ya..
Wah children book dah ada online shop. Senang lepas ni tak payah susah susah ke kedai nak beratur panjang pilih buku & bayar di kaunter . wahhh...bagus tempat ni...banyak buku untuk kanak-kanak...boleh nanti bonda belikan anak-anak buah buku-buku kesukaan diaorang..